Hurricane Isaac struck the Gulf Coast of the United States in late August. 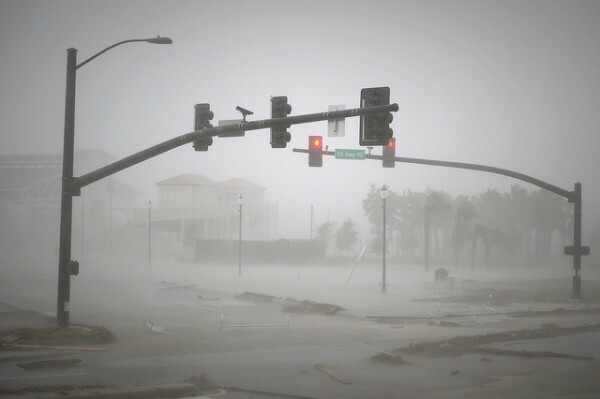 On Sunday August 26, 2012, Governor Bobby Jindal declared an official state of emergency for Louisiana as Hurricane Isaac, a slow-moving tropical cyclone approached the state. At the time Isaac had already left a trail of destruction in the Caribbean, including a devastating flooding that killed 24 people. By Thursday August 30, waist-high water levels, thousands of evacuations and nearly one million homes and businesses across the state with no power were being reported by the media. With hundreds of thousands of clients without power, how was Entergy, the primary energy provider in the region, dealing with the crisis? For the first time in the Fortune 500 company’s nearly 100-year history, it was using social media as a primary means to stay in touch with thousands of people throughout the storm. We spoke to Entergy’s Manager of Social Media & Digital Communications Strategy, Alex Schott for more on the topic. 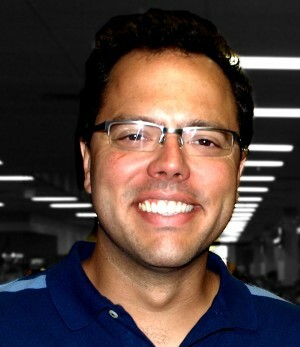 Schott shares the unique way in which he and his team used HootSuite to keep connected to people during the crisis. HootSuite: How did you prepare for the approach of the hurricane? HS: And how exactly were your social media channels set up in the office? AS: We had basically 3 big screens and an iPad. I had HootSuite with about 4 or 5 columns going, monitoring what people were saying, what our accounts were doing, and then all of the news stations that were tracking the storm and the hashtag #Isaac because obviously it dominated the conversation going on down here. And the day before the storm hit we started to see that conversation really ramp up. HS: How was this all very different from the way you’ve managed crises in the past? AS: Gone are the days when customers have the patience to call in during times of crisis. Waiting to get through to a live person when traditional channels are jammed with thousands doesn’t make sense when they can just log into Facebook or Twitter instead. People now want to connect with you on those channels when they have no idea what’s going on. They don’t want to email you a problem either. So there was a lot of conversations that I had one on one with people who were so appreciative because they couldn’t get through on the phone line but they could talk to me almost in real-time via Facebook, for instance. HS: How is social media in general being regarded by a big, established corporation like Entergy? AS: The tides probably started turning very recently. It has been a bit of a struggle…it’s new. Even for people who work within the communications world, you’re used to doing things a certain way, and from a corporate standpoint. The idea of social media I think scares the heck out of everybody because it’s releasing control, it’s being very transparent—not to say that companies don’t want to be transparent—but it’s a different philosophy. The hurricane was a perfect example of why social media is not CB radio. So now in a company like ours, it’s pulling in departments other than communications: customer service, marketing, HR—it’s just like this footprint that keeps going and we’re trying in an organized and efficient fashion to keep up with the expectations of our audience while also growing it from within a company that has been around for almost 100 years. Keep an eye out next week for ‘4 Reasons Why HootSuite Worked for Entergy during Hurricane Isaac’.